Helloo everyone! 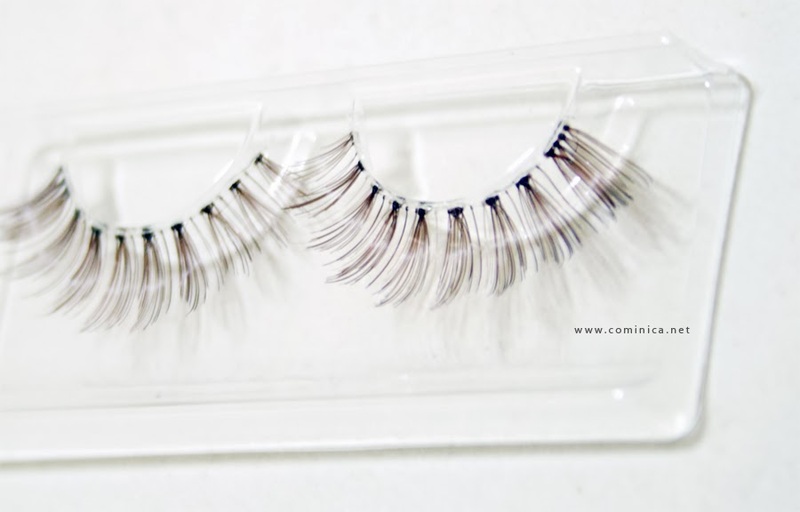 (۶்▿்)۶ Now, I'm going to review a false lashes, this time is Eyemazing Amoyamo series. It's been a while for me to review a false lashes, hehe. I review a lot of false lashes back then and I'm afraid everyone will bored because of it so I rarely review false lashes now. 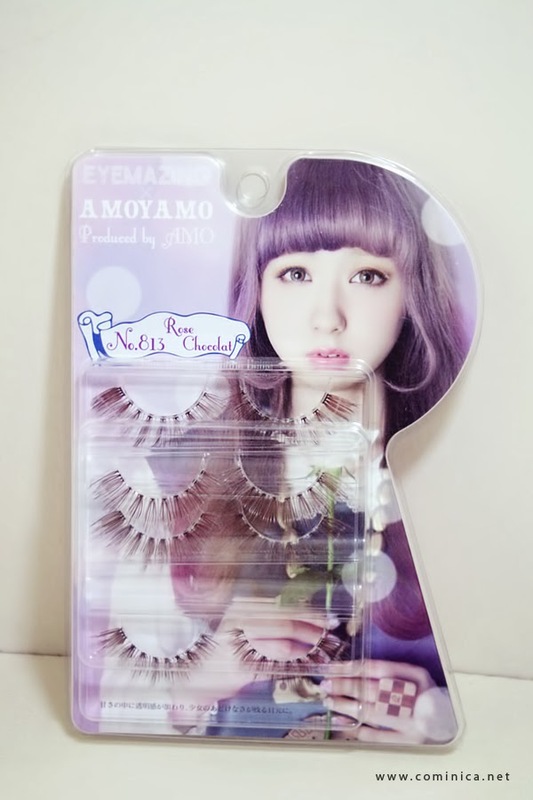 The packaging is come with short description about the look you'll achieve with this false lashes, which is like Amo! 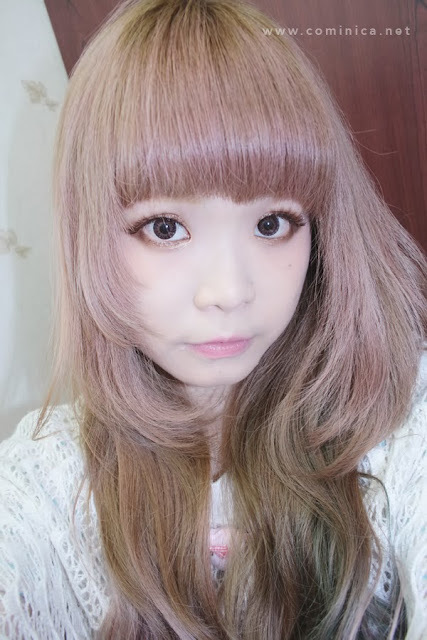 She has her own contact lens brand too, named Unicorn Tears together with Ayamo's Glare. They look so cute together, hahaaha! I got 5 pairs of false lashes in 1 box! 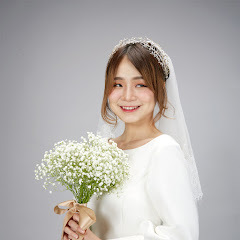 The false lashes has a clear band and standard length for Asian eyes, unlike Dolly Wink first series which is quite long to create Gyaru's droopy eyes look. Clear band is created for soft eye make up look because it'll look natural. Love the soft and natural false lashes look! 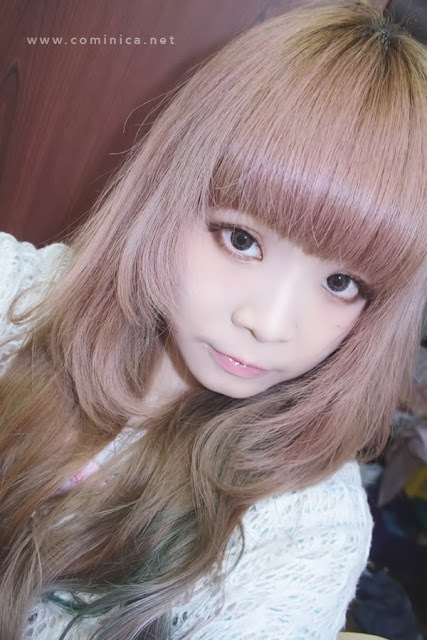 My friend said this kind of make up make me like a dead doll, hhahaha but I think it's very kawaii~ and easier than gyaru make up, lol. I got this false lashes from Marble Wonderland - AFA staff during my part time job as a Meido at Moe Moe Kyun Maid Cafe, hahahha. I think you can get this at Watson if you're in Singapore or you can buy online, I hope Eyemazing can be available in Indonesia soon. But since false lashes fans in Indonesia is still not many, I think it'd need a lot of time for distributor to bring Eyemazing here. I already try to ask 1/2 distributor but it's quite hard for them. Which one do you like better, Eyemazing series or Diamond Lash? 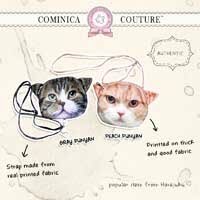 I'm happy that these come in 5 pairs (yes, looking at you, Dolly Wink). They appear very soft on you but it's a shame that the band is hard to reshape. I agree that you look like a dead doll! You could pull off a simple, cute, creepy look! I really like how it turn! Brown falses are really cute! 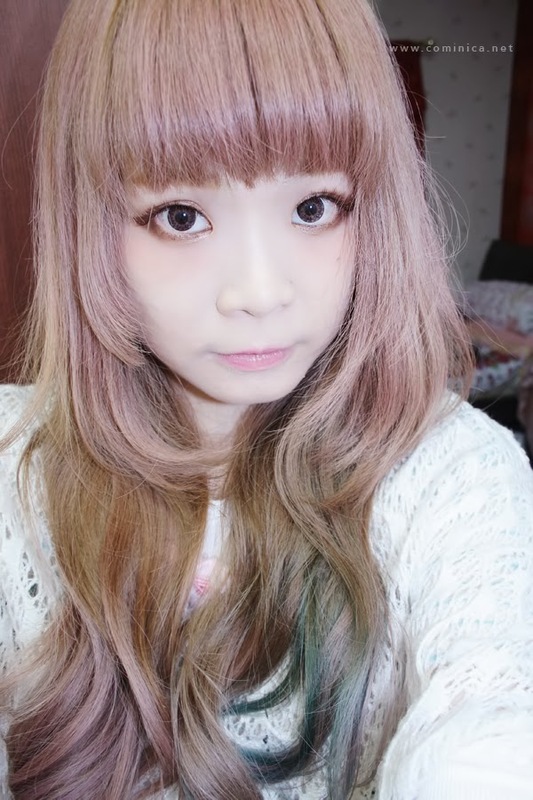 Eyemaziinggg, diamond lash quality isn't that good i think, haha! idk if that's a compliment ornot XD but thanks! Oh nice! 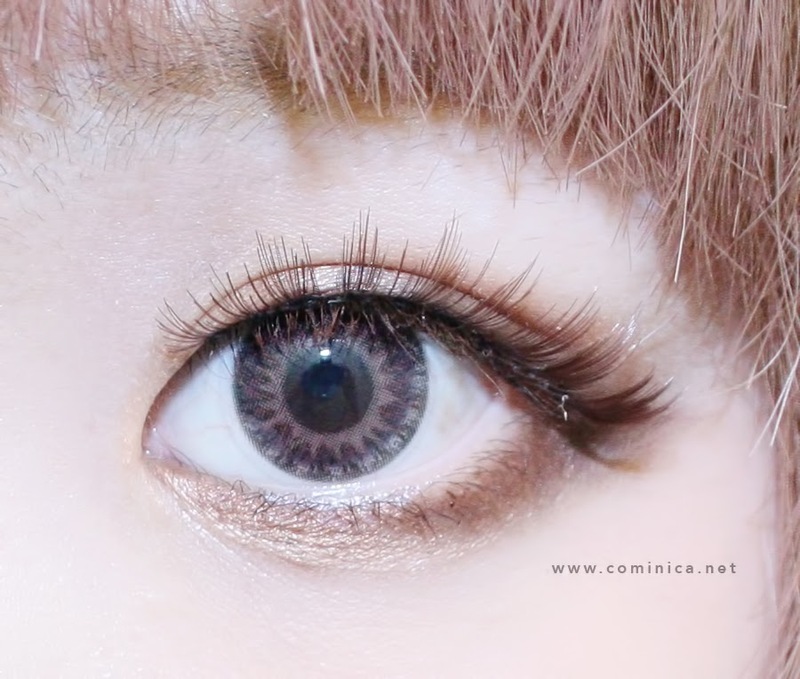 They really give you a different effect than typical black colored falsies do. I've been interesting to see the comparisons on different people so thanks for sharing! Wow they look great. I have been leary of trying the eyelashes with chunks and spaces but this looks good. Great review and photos. Really nice! Watson Singapore ada jual ya ci? Gotta get it soon.. It's so natural and fresh~ Thanks for sharing sweety..
the color of the lash are great. Looking so cute! I love the design of the falsies. What's the softlens you're wearing? It seems like the brown lashes have been really popular these days! I love how you can achieve such a natural look though :) looks great on you dear! it is a compliment! you're welcome! 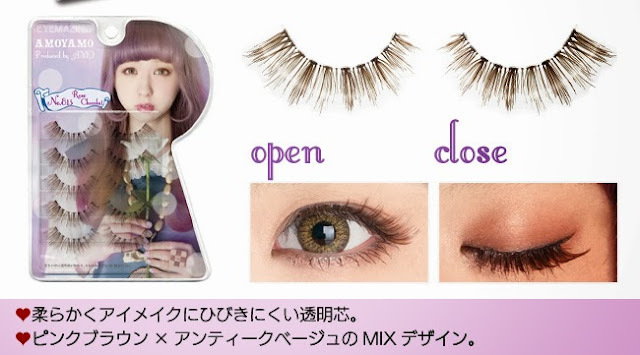 All her eyelashes looks so cool *O* i want them all!